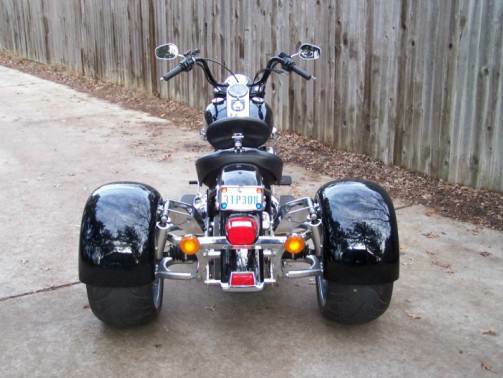 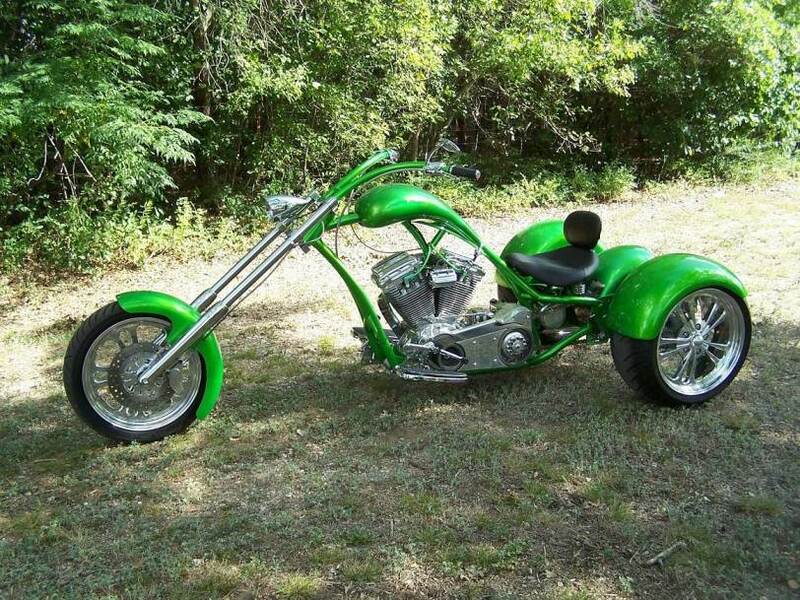 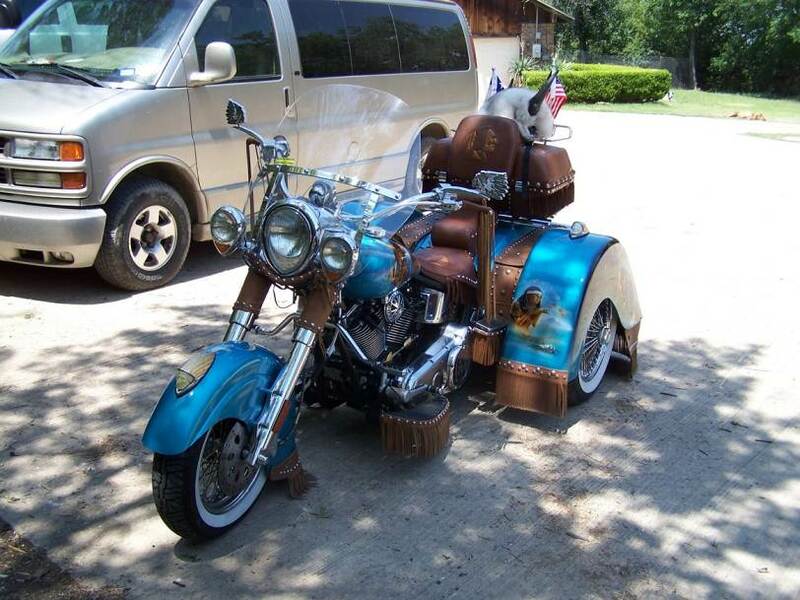 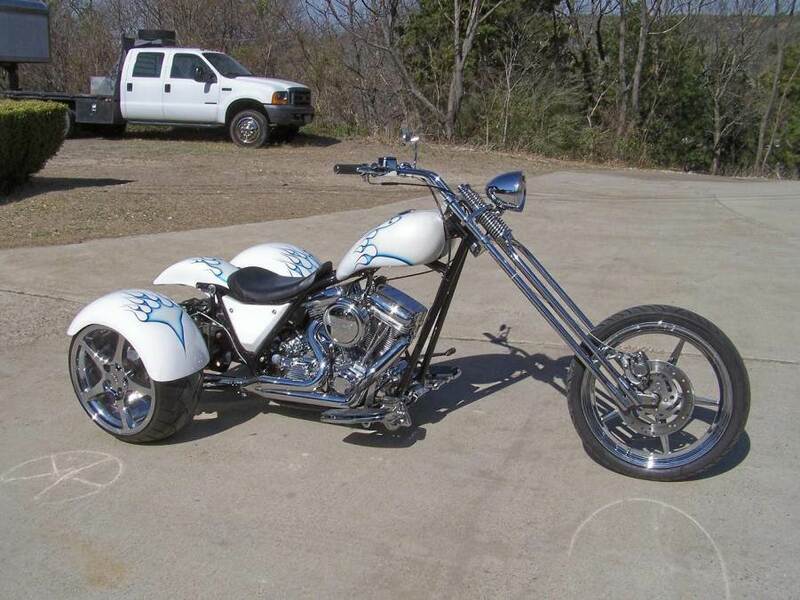 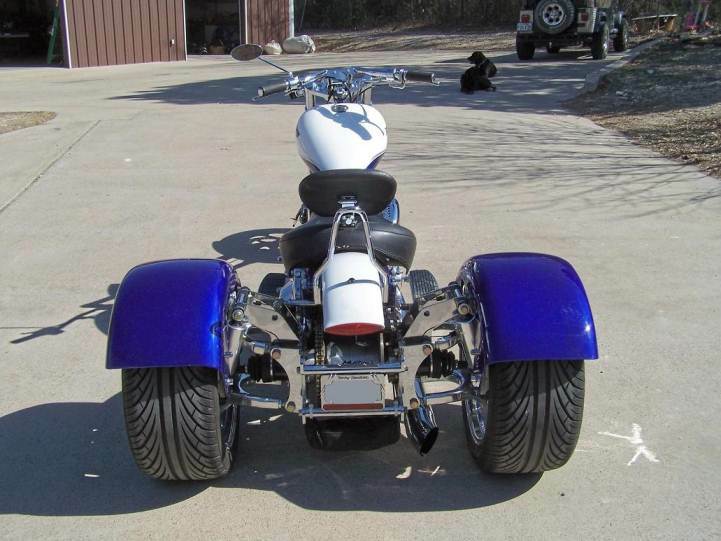 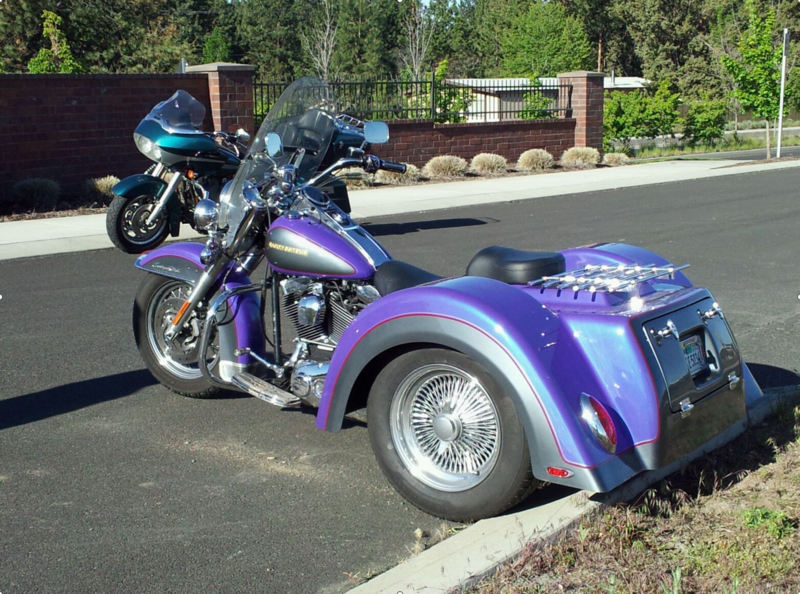 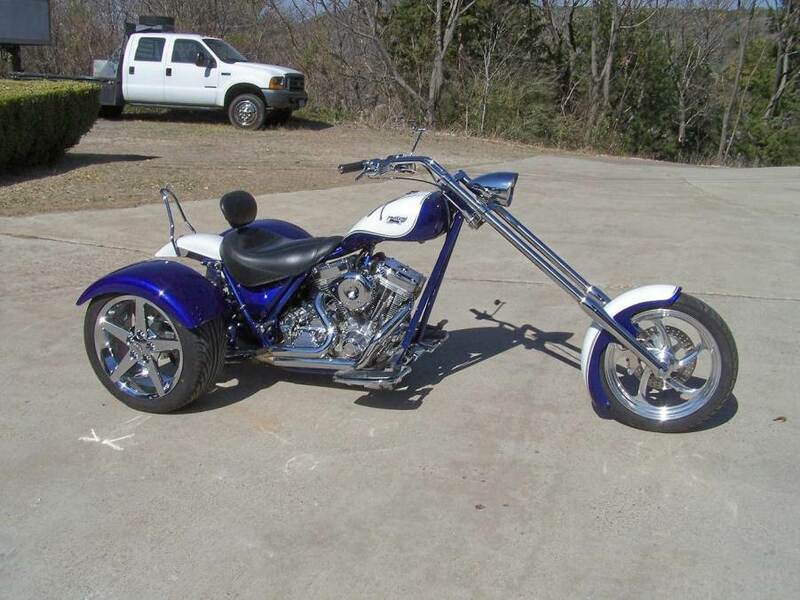 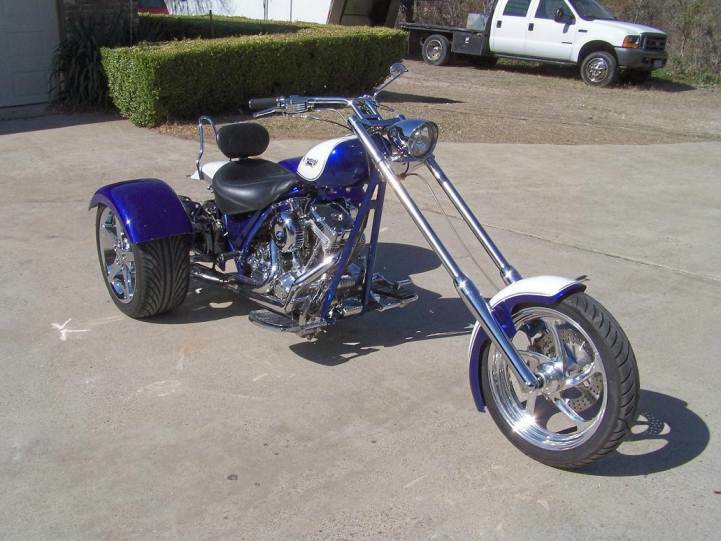 Poppa Bear Custom Cycles works with several different trike conversion body kits. 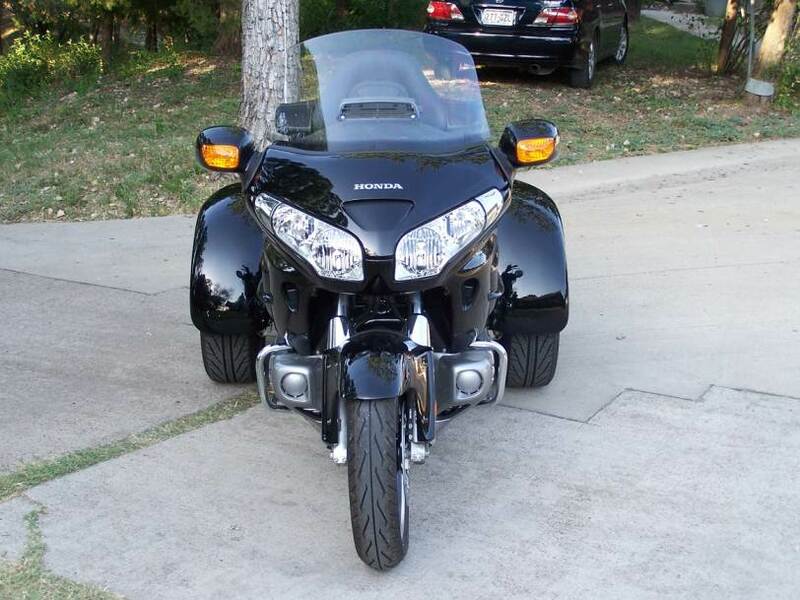 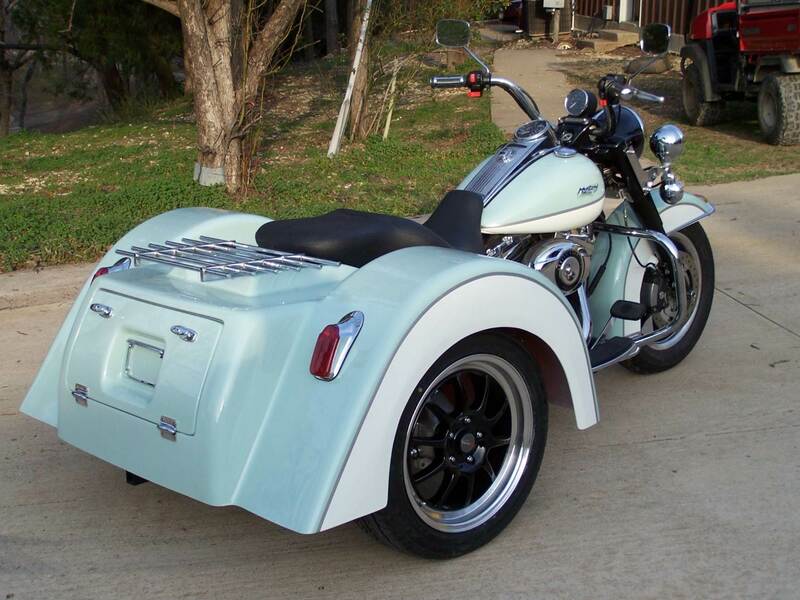 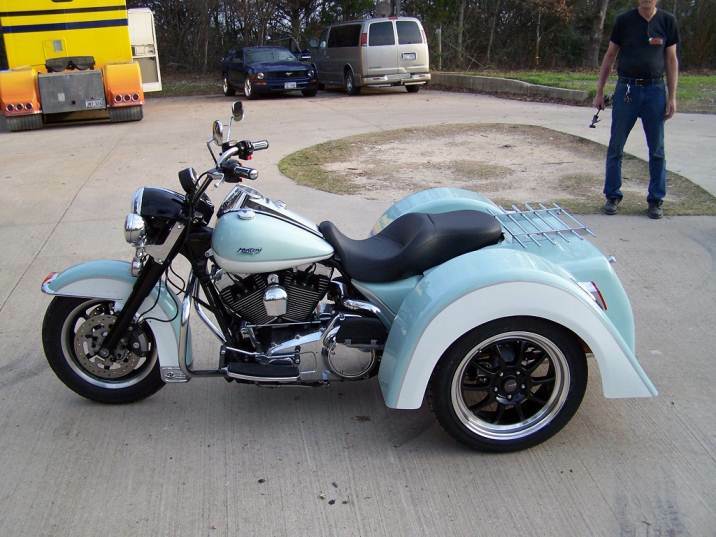 Whether we’re converting your Harley, Honda, Victory or Indian motorcycle, we’ll customize your trike to suit your needs and personality.ost fiberglass trike body kits come with a primer gel coat in white, black or gray. 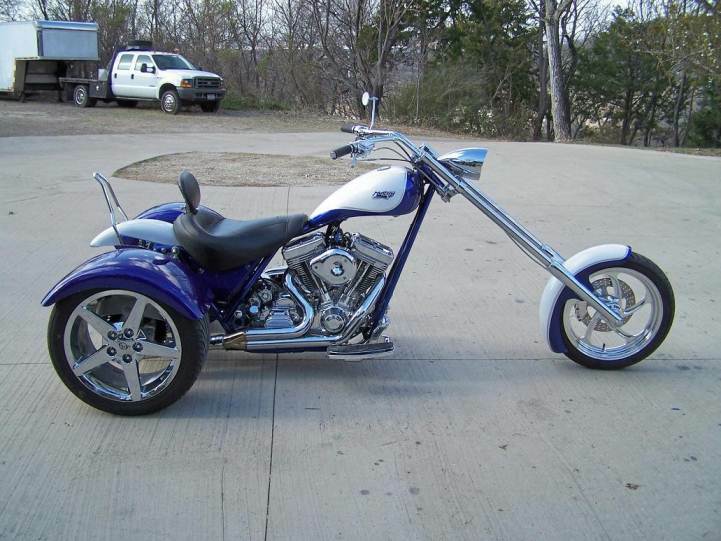 Once we’re done converting your bike into a trike, we’ll custom paint the body to your specifications. 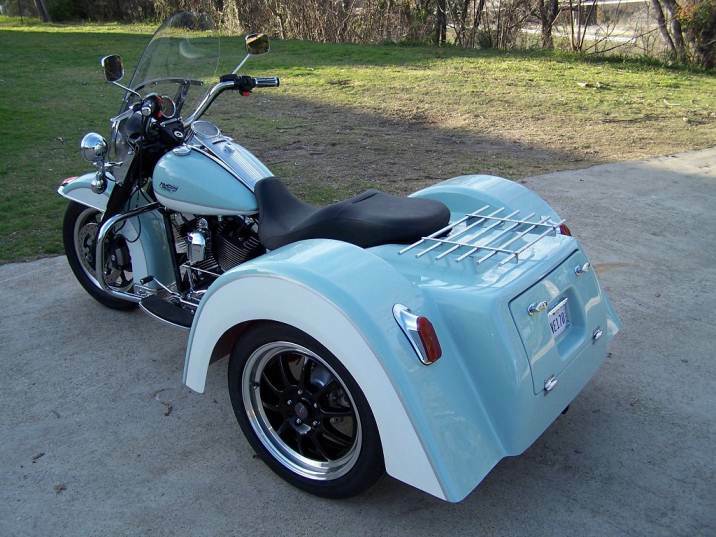 The body is reinforced with an internal fiberglass blanket in all the known stress areas like the side fenders and the neck. 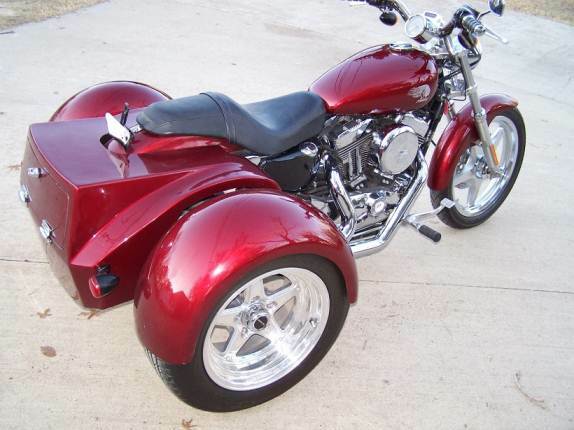 Contact us a call today at 410-937-3766 to check out the body kits available.